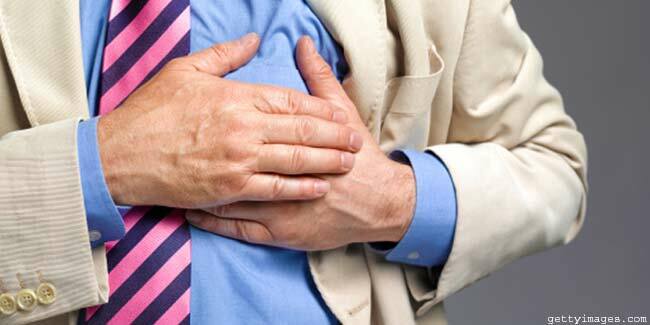 People who have experienced heart attack felt anxious while experiencing it. Coughing is a prominent sign of heart failure. Discomfort in the chest should not be ignored or taken lightly. When you are about to experience heart attack, you may feel fatigued. We have heard a lot about heart disease being the top cause for deaths of a million people each year, worldwide. But, do we do much about it? If you take all the different forms of cancer and check the number of deaths they cause when combined, you will derive the number of heart patients dead. That is how much the disease creeps up on the one’s who are suffering from it already. 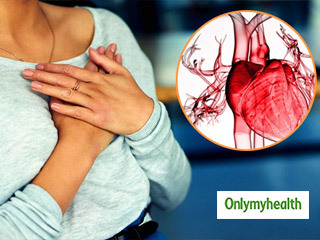 You may think it would be by instinct that you would call the emergency line the moment you are gripped by a sudden pain in the chest, but we would like to bring to your attention a fact that would wrong this thought: signs of heart disease are not intense. In fact, you may be already suffering from one right now. The feeling of intestines crawling up to the stomach, sweat perspiring out of your system and your fingernails finding their route to your mouth may be all subtle signs of you being anxious about the future. Heart attacks lead to a lot of anxiety or the fear of death. 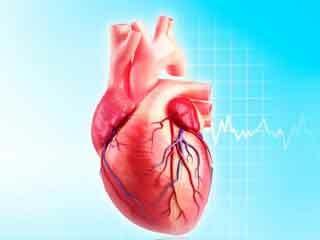 It has been found through the testimonies of people who have experienced heart attacks that they felt a sense of impending doom when they were experiencing a heart attack. Coughing persistently or even wheezing can be a sign that you are about to experience heart failure sooner or later. This is a result of accumulation of fluid inside the lungs. 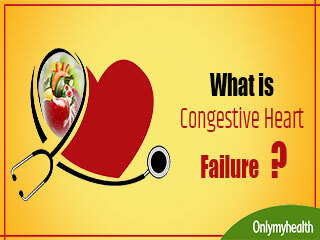 Also, in some cases it has been observed that people with heart failure experience coughing bloody phlegm. When you are about to experience a heart attack, you may experience extremes of fatigue. 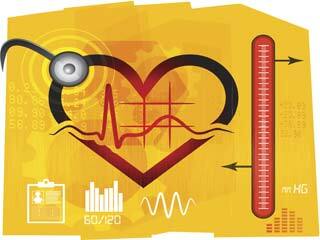 Feeling tied at all times may also be a potentially dangerous sign of heart disease. Fatigue is especially experienced in women when compared with women. 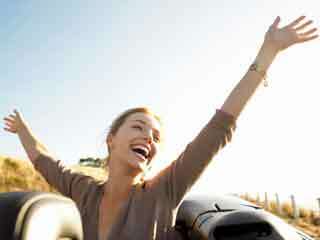 You may think it is all right to feel fatigued sometimes because of other reasons as well. Not every time do we wish to pounce at a plate of sumptuous food and this feeling is not so uncommon. The feeling of sickness along with the willingness to throw up comes when one is experiencing a heart attack. 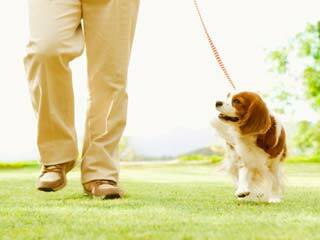 Abdominal swelling that is associated with heart failure interferes with one’s appetite. 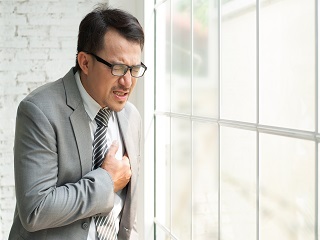 Jean C. McSweeney, associate dean for research at the University of Arkansas for Medical Sciences College of Nursing in Little Rock says that discomfort in the chest is one of the prominent signs of a heart attack. 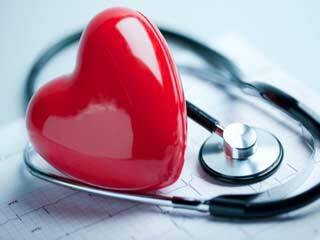 However, not all heart attacks are accompanied by discomfort in the chest. 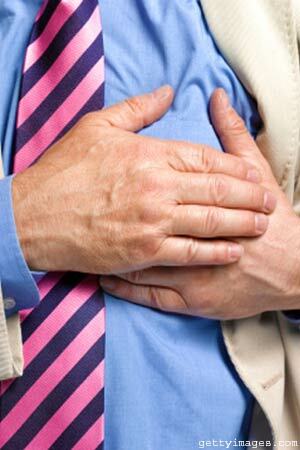 Besides, chest pain can be a consequence of another medical condition that may not be related to the heart. To know whether the type of pain that you are experiencing is related to the heart or not, learn where exactly it is happening. 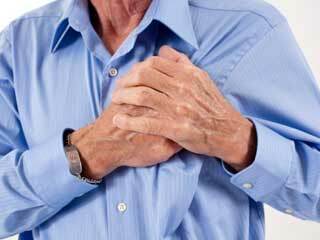 Chest pain because of a medical problem of the heart will be centred under the breastbone or a little to the left side of the centre. The pain may seem like an elephant is sitting on the chest.